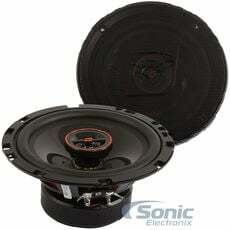 Here you will find a large selection of Cerwin-Vega subwoofers. 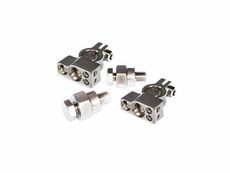 Our assortment includes a full range of sizes and impedance configurations. 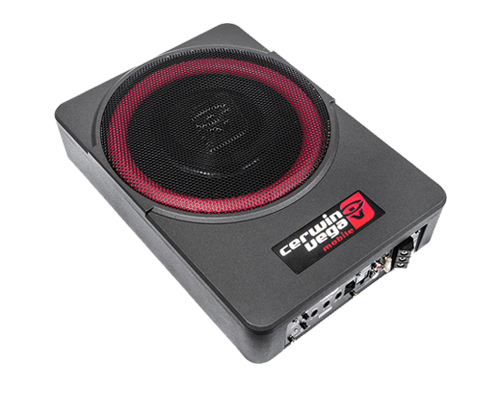 Add some power with a small and compact Cerwin-Vega amplifier. 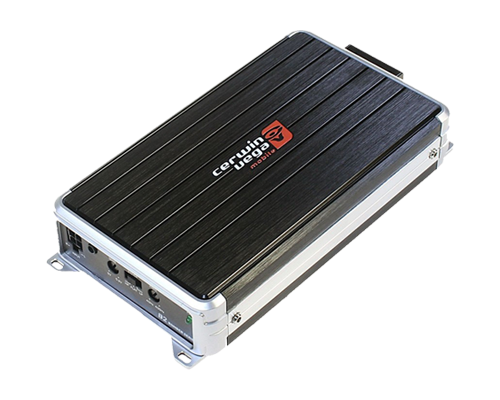 These highly efficient amps provide a clean audio signal to your subs and speakers. 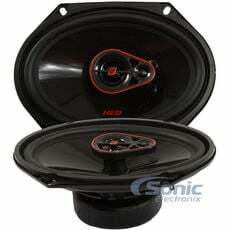 Join the sound quality side of car audio and pick up some Cerwin-Vega car speakers. 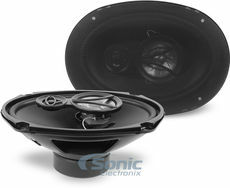 Here you will find coaxial and component speakers available in most standard sizes. 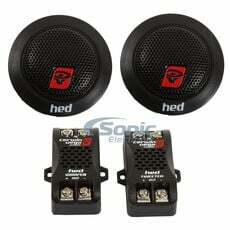 Maximize sound quality by fine tuning frequency response. 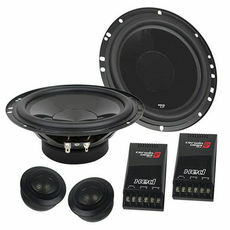 Here you will Cerwin-Vega equalizers, bass processors, and crossovers. 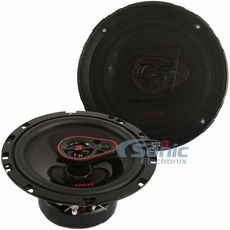 Here you will find enclosed subwoofer systems that are designed by Cerwin-Vega and built to their exact specifications. 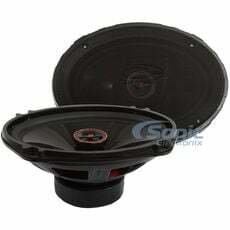 Since 1954, Cerwin-Vega has been a leading manufacturer and leader of the car and home audio industry. The company was founded by former aerospace engineer Gene Czerwinski, and quickly became noted for producing the world’s first solid state amplifier which was later revealed in 1957. 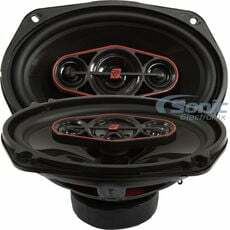 They have also cerwinVegaed the creation and development of what loudspeakers are today. For the last five decades, Cerwin’s reputation of quality products with precision tolerances has grown the company into a trustworthy brand. 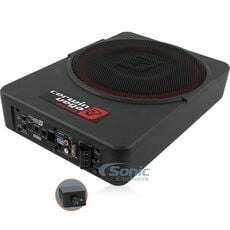 Their loyal customers are enthusiasts, professionals, fans and audiophiles that have all taken a liking to their well built speakers and amplifiers. 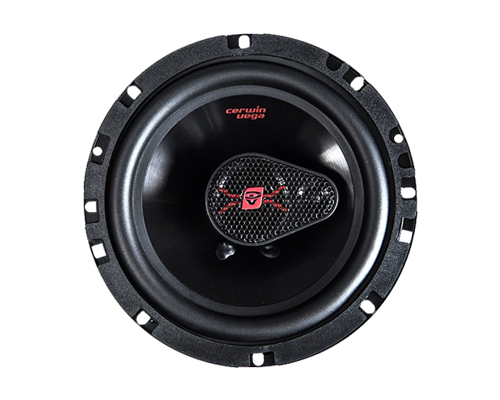 Still growing quickly, Cerwin-Vega looks forward to another fifty years of staying on top of the home and car audio industry with products that are worthy of their name. 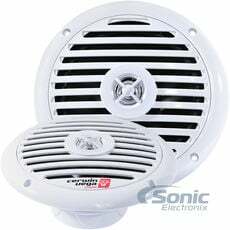 Today, Cerwin-Vega is well known for their subwoofers and speakers that are able to produce high sound output with little power consumption. 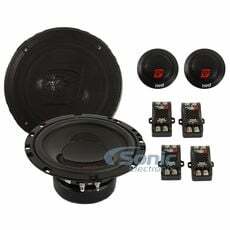 They are still manufacturing products for both home audio, car audio as well as pro audio. 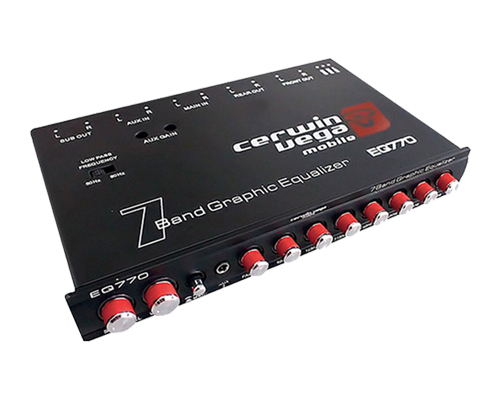 Cerwin-Vegas pro audio line is well noted for high-end audiophile quality products at a conveniently affordable price. As Cerwin-Vega continues to grow, the company will run just as its founder, Gene Czerwinski, originally intended. Currently the company is still going at it, designing state of the art equipment and ultra efficient speakers for consumers. One of their latest creations is the iNTENSE V2 passive portable PA speaker system which features 34mm compression drivers and steel frame woofers. 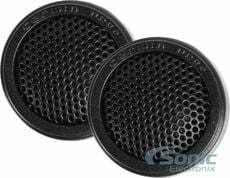 The extra large magnets on the speakers are for better performance and make these ideal for publicly addressing a crowd or for performance purposes. 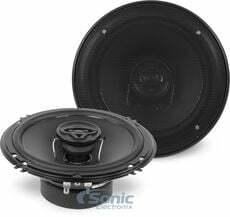 The infamous Cerwin-Vega Stroker is a car subwoofer that will leave you with more bass in your car than you could ever imagine. 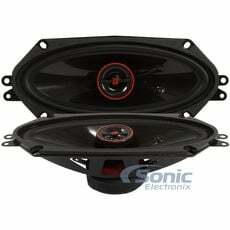 It has been known that a pair of 12” Cerwin-Vega subwoofers from the Stroker Series can reach noise levels as high as 160db. 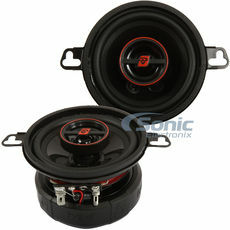 This means that for the average audio enthusiast, you can get great bass at a very affordable price. We invite you to experience the sound that has been revolutionizing the industry for decades. 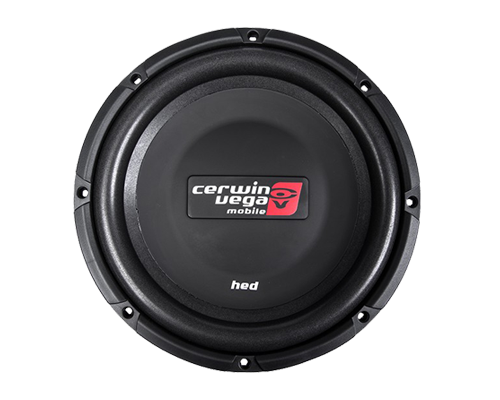 With their history of knowledge and experience combined with innovative designs, Cerwin-Vega is a name worth remembering when you are looking into your next big sound system. 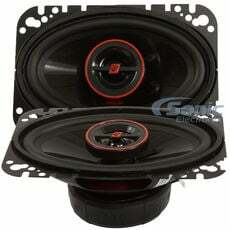 • 4 ohms: 500 watts x 1 chan. , 2 ohms: 900 watts x 1 chan. 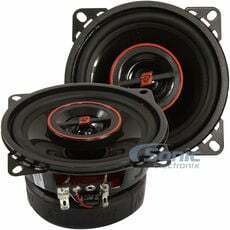 • 4 ohms: 400 watts x 1 chan. , 2 ohms: 750 watts x 1 chan.